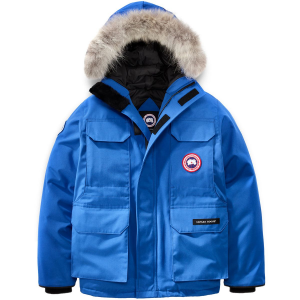 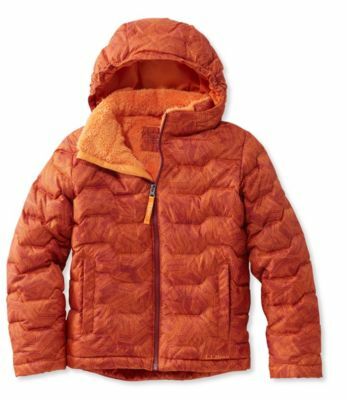 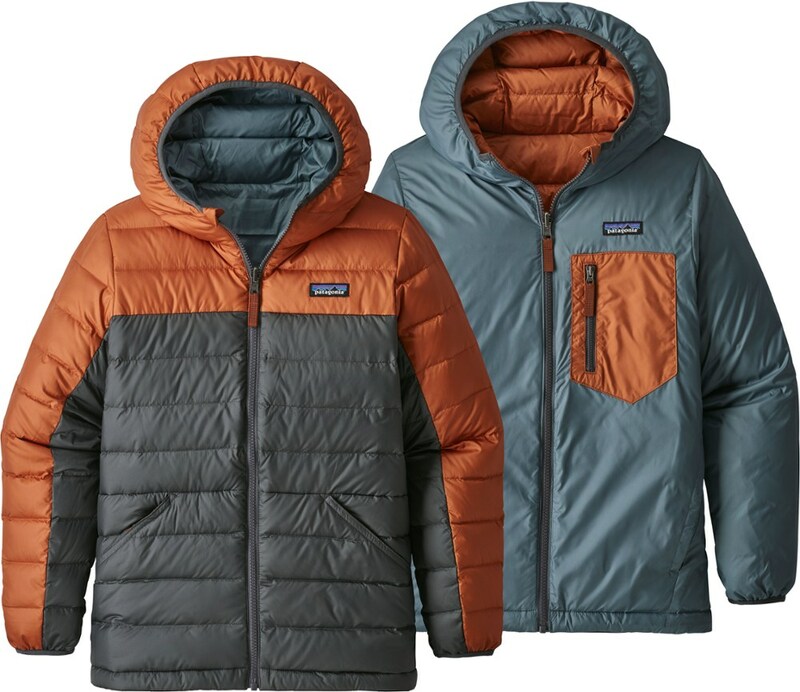 He's a rocket on skis, a monster on a snowboard, and a regular old trail hound, and the Patagonia Boys' Hi-Loft Down Sweater Hooded Jacket is built to to keep him warm regardless of what activity he's getting after each day. 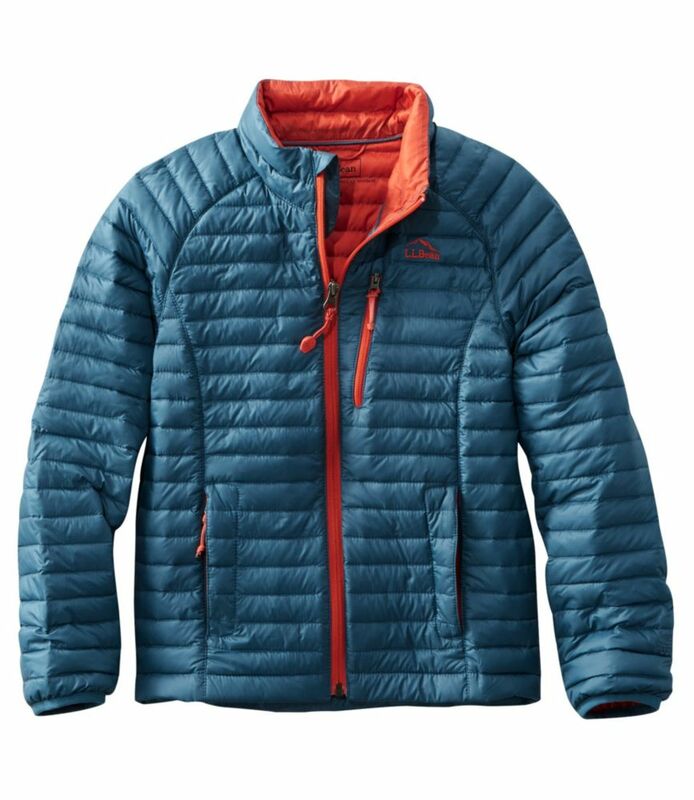 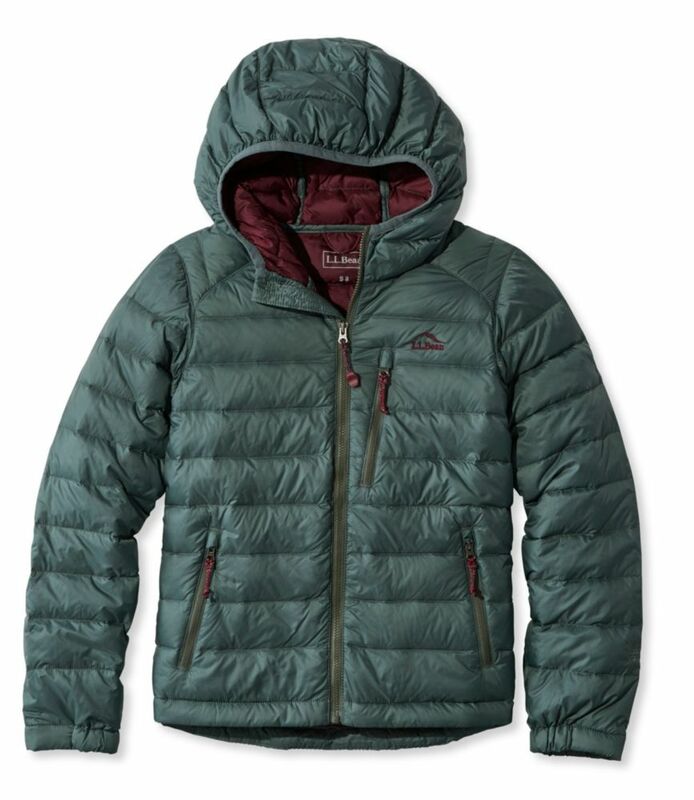 Made from DWR-treated ripstop nylon, this jacket sheds light snow and deflects wind. 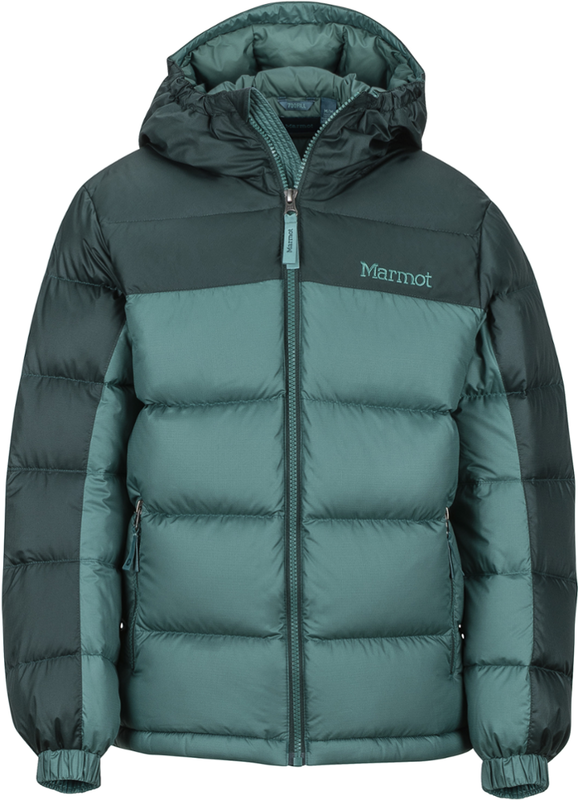 Lightweight 600-fill down insulation provides lightweight, compressible warmth he can quickly stowaway once he starts to overheat. 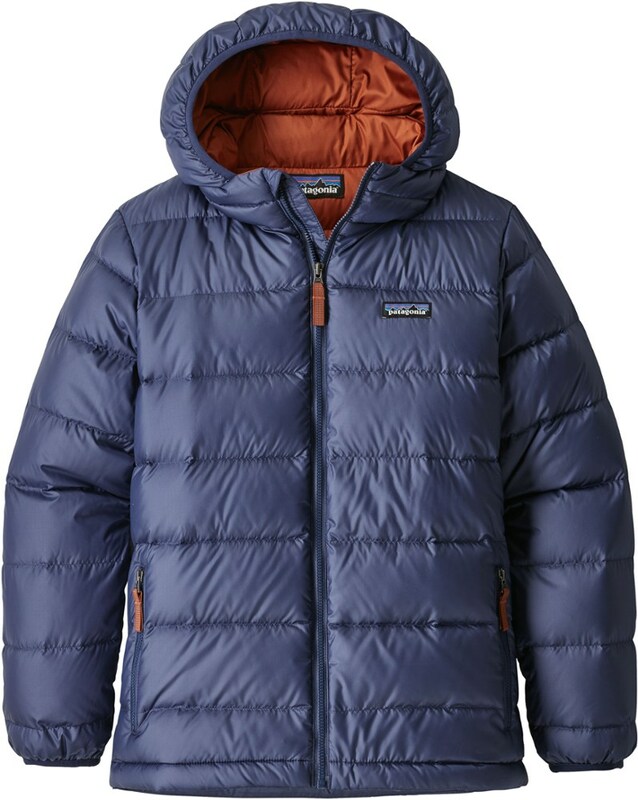 Exceptional warmth in a lightweight package-the boys' Patagonia Hi-Loft Down Sweater hoodie is full of cozy recycled down and has a water-resistant finish for all-day fun in cool weather.